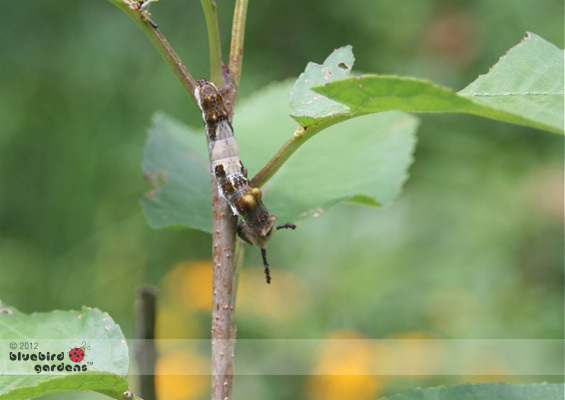 It's easy to think of caterpillars as garden nuisances. Until you remember what they become after only a few weeks. You can spare a few green leaves for this one, can't you? It will soon be a Viceroy butterfly, often mistaken for a Monarch Butterfly. Butterflies are among pollinators that keep gardens healthy.